Offering complete diagnostic & repair service to most makes and models. At Arch Automotive our #1 goal is not only customer satisfaction, but absolute customer delight! 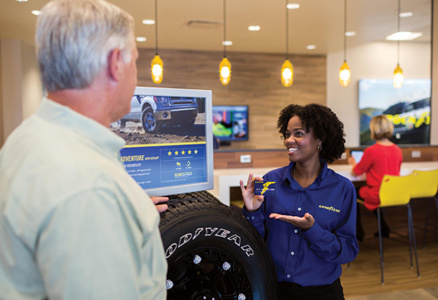 Whether you need routine auto maintenance, car repairs, diagnostic service or tires, our qualified staff will get it done right the first time with honesty, integrity and a commitment to excellence. Stop by and see why our service centre has a longstanding reputation for quality repairs and customer service in Cayman.